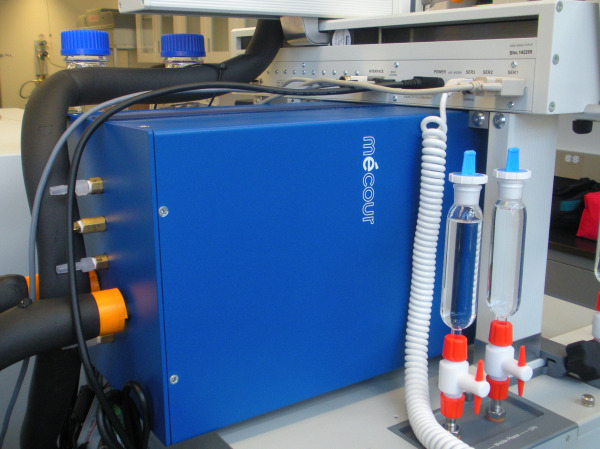 MeCour produces a wide range of fluid-driven heating or cooling thermal systems for LC, LC-MS GC, and GC-MS applications. 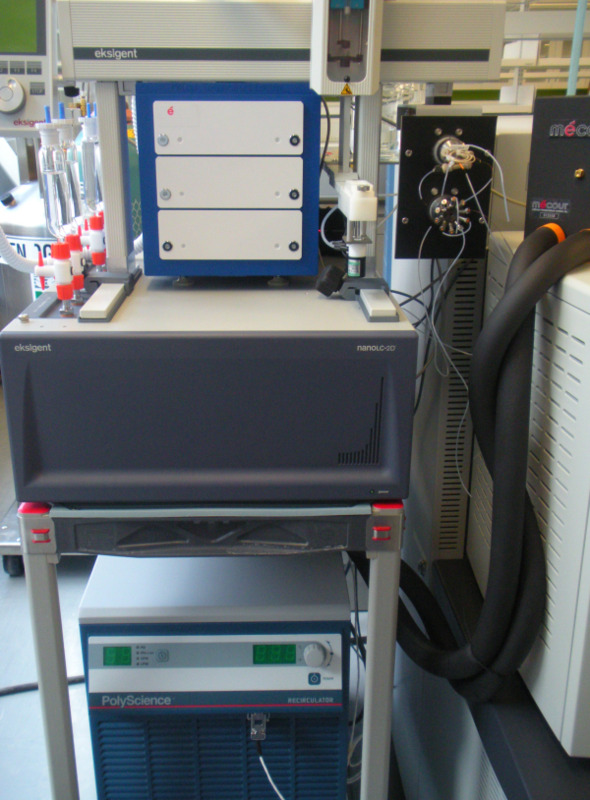 These thermal solutions perfectly integrate with and support existing CTC PALs® and affilated OEM names by LEAP, Gerstel, Agilent, PerkinElmer, Thermo, Waters and numerous others. 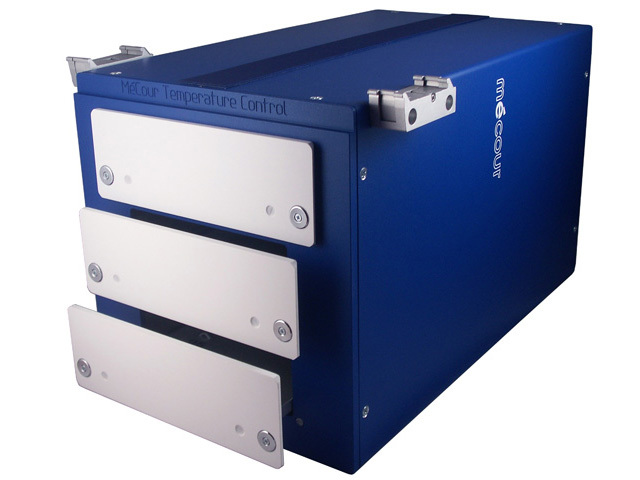 Our thermal solutions can be used as stand-alone units or be integrated with virtually any sample handling or automation platform. 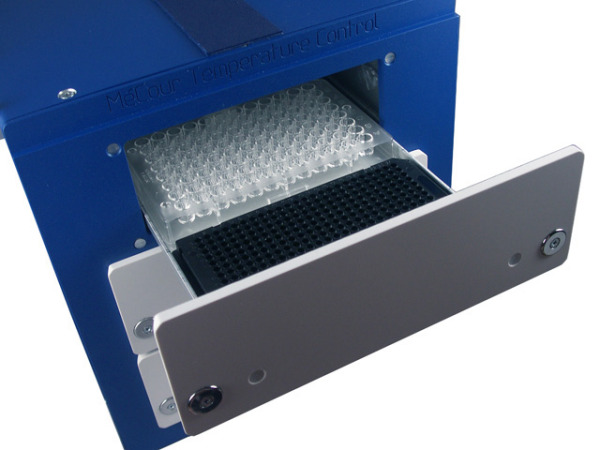 These systems accommodate all consumables, cryovials, tubes and media/reagent reservoirs. Picture above details easy fluid connections to the rear of the thermal hotel in addition to nitrogen ports for each drawer. 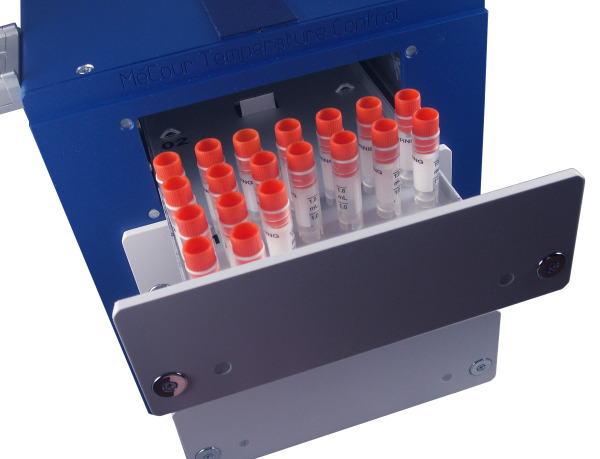 The two or three drawer units will accommodate as many small vials as you can fit. The two or three drawer hotels accommodate standard 96 well, PCR or deep well plates.